"Life isn't worth living if I can't be a boy." 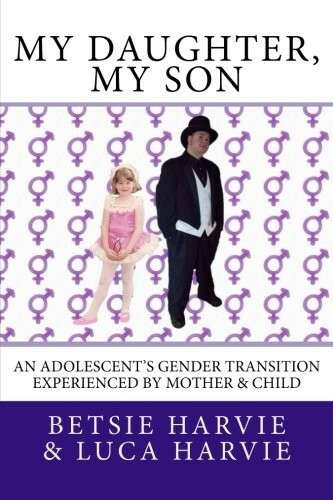 My Daughter, My Son is a riveting inside view from mother and child of a gender transformation. You will be drawn into this human interest story of a middle class family struggling with one of the most emotionally challenging, financially devastating, dangerous and awkward situations they could be thrown into. 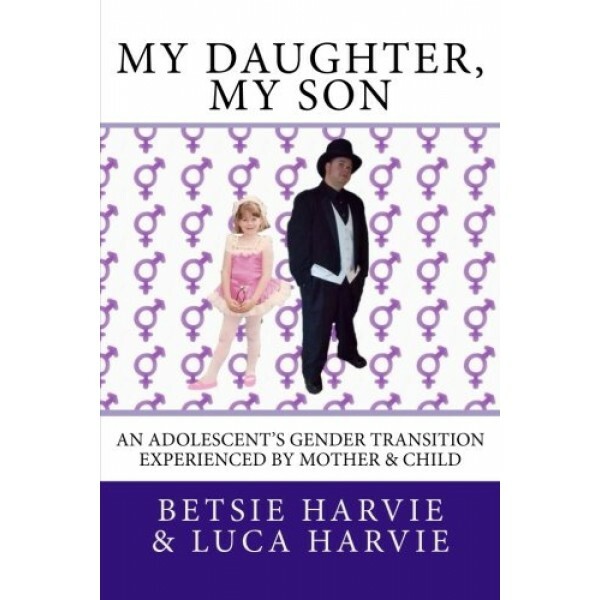 It will take Betsie's seemingly endless capacity to love and Luca's unwavering determination to bring congruity to the young man's body and life. Ultimately, the authors' bravery and tenacity will carry the day. Brimming with wit and wry charm, Betsie and Luca are candid and relatable.